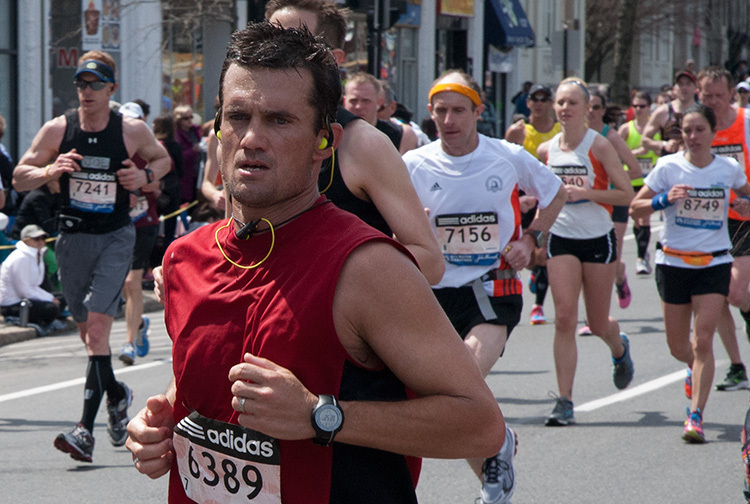 I have been photographing the Boston Marathon on and off since the 1970s. For a number of those years I positioned myself in the area where the bombing occurred. As time went on, and the scope of the event grew, it became almost impossible to take the kind of photographs I want to take from that location. 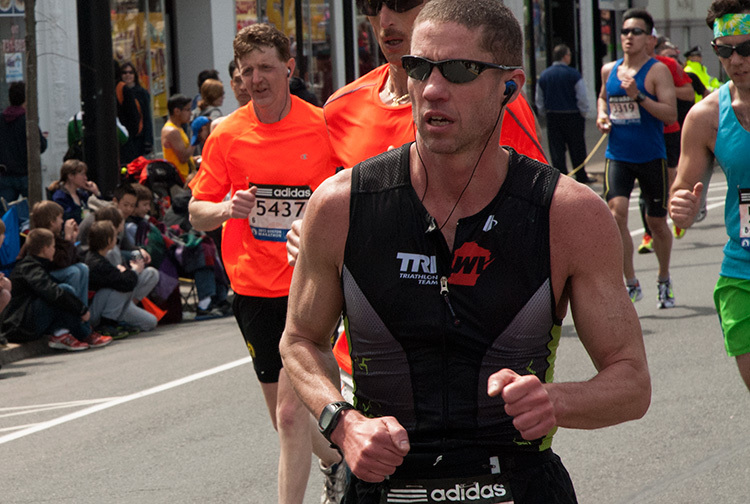 I wanted to focus on the runners who were testing their limits. The middle and end of the pack runners. As a long distance runner, I know what the mental and physical pain is they are feeling. I am fortunate that I live just past Heartbreak Hill. The crowds are still large, but I have found a couple of locations that offer the vantage point that I need. Here are three photographs from this year. They were taken prior to the bombing and show, I hope, the grit and determination of a the runners at the middle of the pack. If your would like to donate to TheOneFund-Boston here is the link. ~ by shooter1 on April 25, 2013. 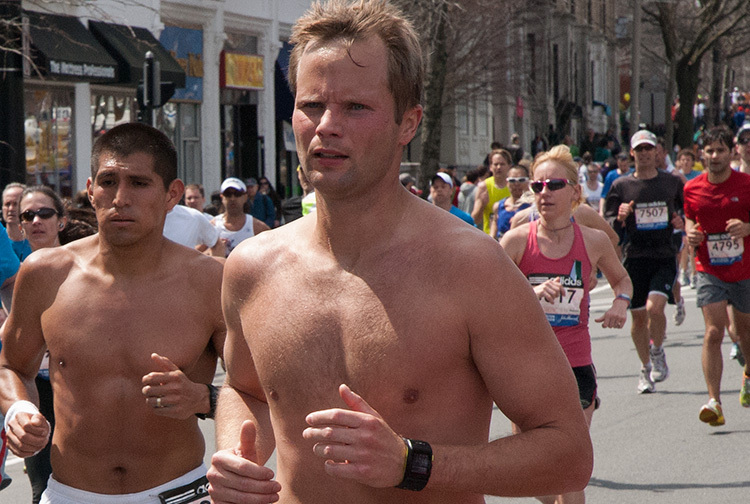 This entry was posted on April 25, 2013 at 2:11 pm and is filed under Athlete, Documentary portraiture, Street photography, The Boston Marathon.You can follow any responses to this entry through the RSS 2.0 feed.You can leave a response, or trackback from your own site.